Recently i was surfing through some MBA forums, do you what i found there? students were asking about IIFT Distance Education courses. 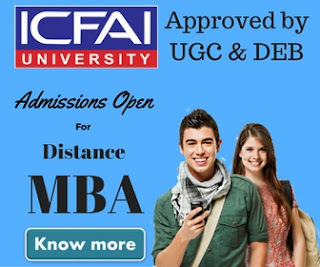 But does IIFT really offer distance education? hmmmm my answer would be not really. 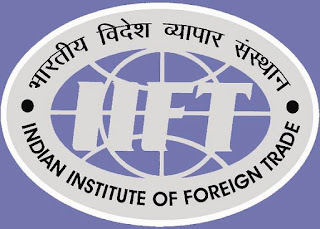 Although Indian Institute of Foreign Trade offers some of executive courses in partnership with with NIIT Imperia & Hughes Global Education through satellite learning but they're not exactly the distance education courses. In our today's post i'll tell you about some of the courses which IIFT offers in collaboration with NIIT Imperia & Hughes Global Education. 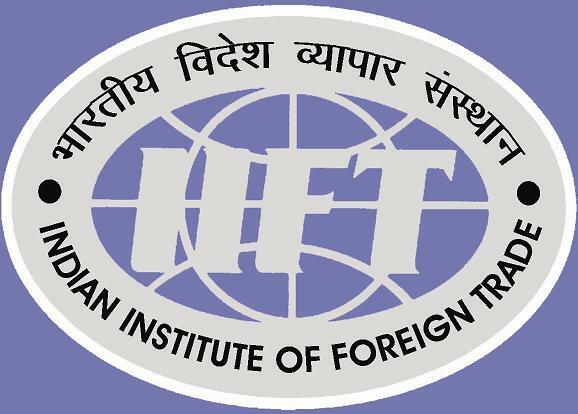 The Indian Institute of Foreign Trade (IIFT) was set up in 1963 by the Government of India as an autonomous organisation to help professionalize the country's foreign trade management and increase exports by developing human resources; generating, analyzing and disseminating data; and conducting research. Following are the programs that IIFT offers through satallite learning. To join these course you may contact NIIT Imperia & Hughes Global Education. you can ask them about the program calender. you have to fill up an application form & may have to go through an aptitude test to join the course. Online payment facility is also available. You can make payment using your debit or credit card. The eligibility criteria varies courses to courses. As these courses are specially designed for working executives so some prior work experience is required before joining these courses. A work experience of minimum 1 year to maximum 10 years may be required to join any of the program mentioned above. The fee for above mentioned courses also varies as per the course. 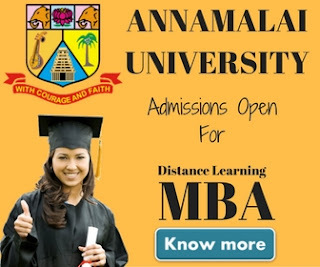 The average fee to join these course is about 3 lakh. for further detail about the course & fee details we advice our readers to contact the respective institution. These courses are highly specialized courses & specially designed for working professionals. We advice our readers to join these courses if they are really clear about there future goals. Please don't join these courses just to add a name of premium institute i.e IIFT because these courses are not at par with the regular courses offered by IIFT. Once you join these courses you'll get a chance to interact with institute's top class faculty including guest, adjunct, visiting and regular faculty. You'll get a chance to learn in global classrooms through live, interactive, real-time, two way video, voice and data classes.